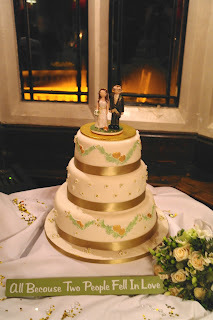 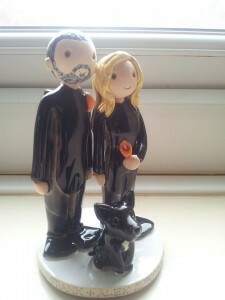 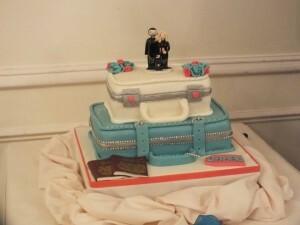 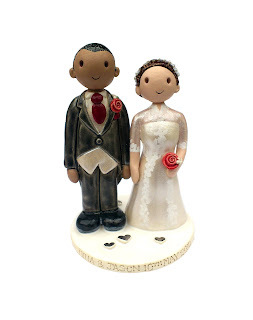 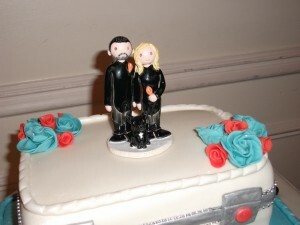 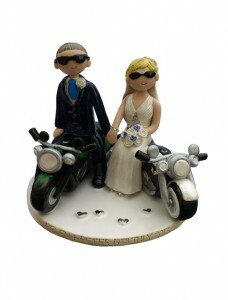 We Blog About Our Business, Our Cake Toppers, Weddings and More. 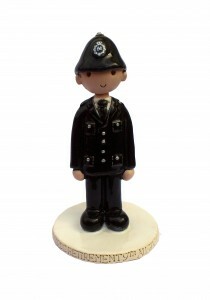 This little topper was made for a policeman’s retirement. Teddy bear onesie wedding cake topper! 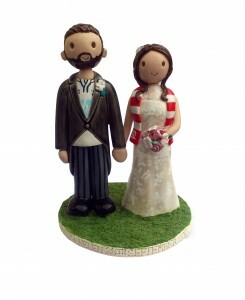 The cake topper has a picnic base complete with hamper and blanket. 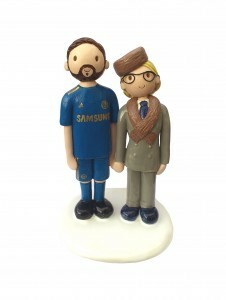 Football fans cake topper. 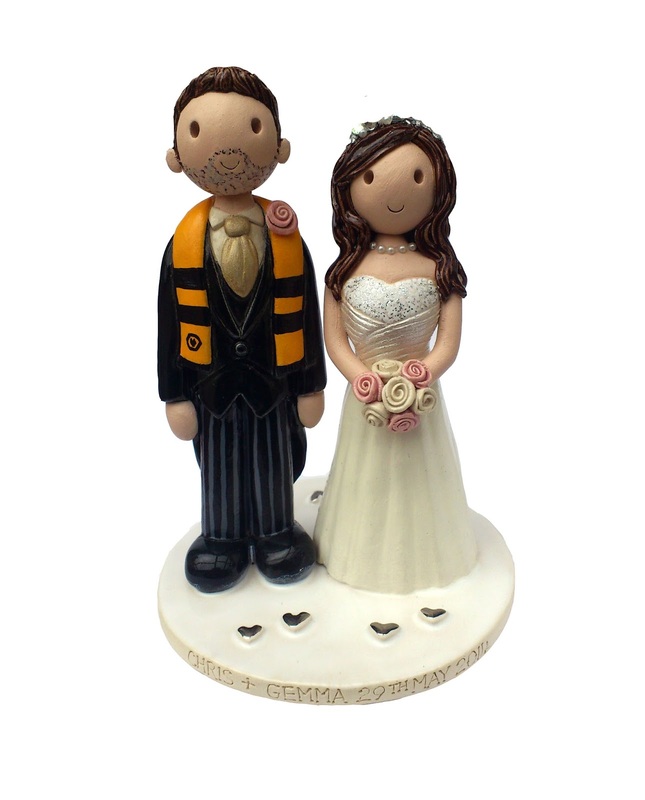 Groom in a football shirt and bride with a football scarf! 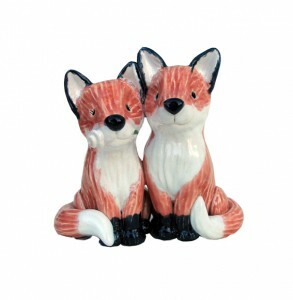 Foxy topper! 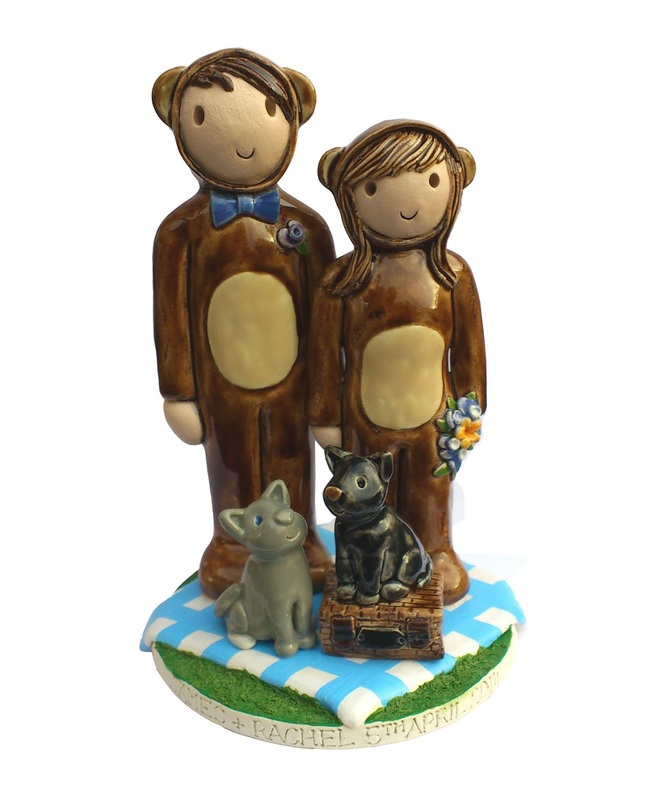 Love making the animal and pet cake toppers this fox cake topper was great fun to create – It is from the Atop of the tier range – http://www.wedding-cake-toppers.co.uk/pet-toppers/ Wedding cake foxes!